The Stanford Prison Experiment (2015) – What's New on Netflix Canada Today! 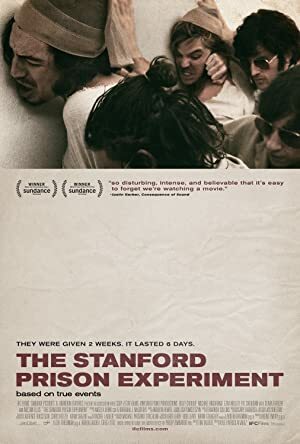 In 1971, twenty-four male students are selected to take on randomly assigned roles of prisoners and guards in a mock prison situated in the basement of the Stanford psychology building. Conducting a study on the psychology of incarceration, a Stanford professor assigns guard and prisoner roles to 24 male test subjects in a mock jail.